The chaos of the holiday season is putting lots of mileage on my favorite pair of Steve Madden boots. Amidst all of my gift shopping I've been seeking out my next pair of boots. Below are some of my current faves. Which of these are you loving? You look amazing as always! Love the boots! I love your boots. I want one. I like your boots and bag, they're just the kind that I like to wear myself! You look gorgeous. I love your picks. I can't pick a favorite pair. Your jacket is darling! Love all the boot choices! Happy Monday! LOVE that handbag!! I cannot believe it's H&M! So running there asap for this! I think you should cut your hair. I think it would drastically update your look. Obsessed with those Northside Boots..so chic! 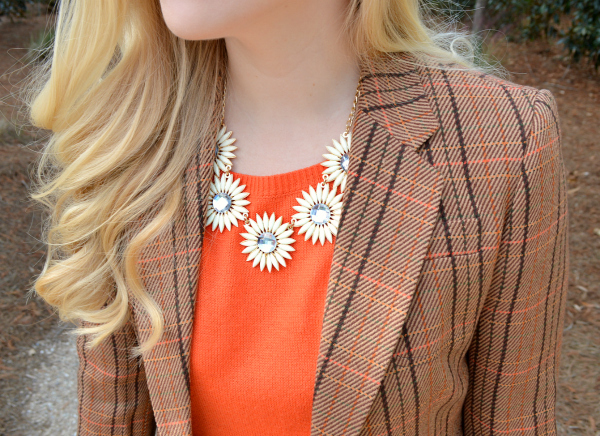 Love all the browns and oranges together! And I would gladly take any of those boot picks under my tree! These are must have boots! Love them! I fell in love with the Rikki boots! I love the ones you're wearing! The lace details are beautiful. love those boots! and how fun that you are a style editor for lauren conrad!! I've been really into boots lately, too! Love your selection here. Looks like I chose just the right time for a first visit, Anna. I'm not much of a shoe type of "gal" but when it comes to boots, that's a whole different story:) I'm linking the ones you have on but, if I had to choose, I'd go with the Dessyy! I just adore a good pair of boots this time of year.. I feel like so many of these are so cute! Love those sleeekkk boots! What a great round up! i am on the hunt for the over the knee boot! so needed! Your boots are everything! 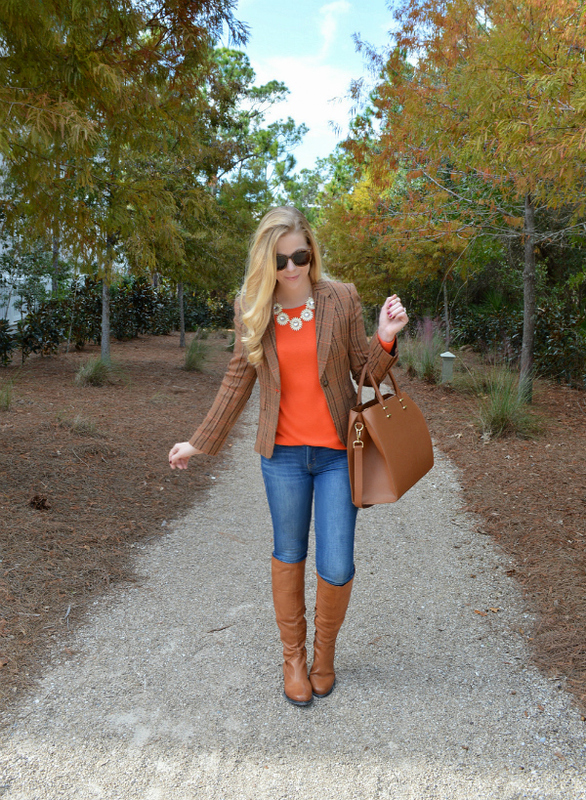 I love brown boots as they are very versatile and elegant.You look stunning, Ann-James! great look for fall - you look like a Ralph Lauren model! You are assuredly not alone. Numerous individuals, all over the place, are hunting down awesome costs on these boots and which is the reason I thought of this article about getting an astounding arrangement. 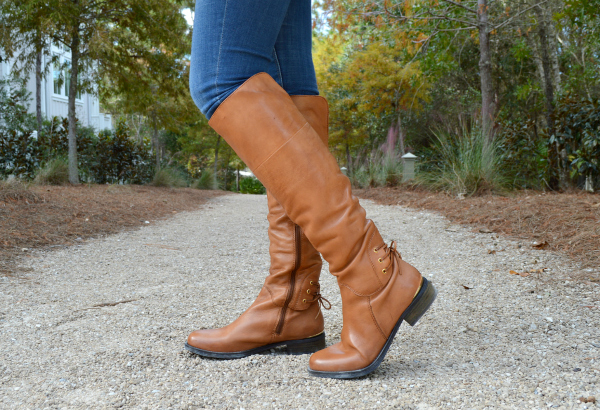 Winter boots for ladies are stylish as well as useful. These snow boots or winter shoes as they are some of the time called, ordinarily come in cowhide or sheepskin. Ugg sheepskin boots are profoundly well known each winter. Locating where to find winter boots for women on sale can be a daunting task given all of the stores and websites that carry various designs and manufacturers. But have no fear, I am here to help steer you in the right direction! What are the best winter boots on sale? First of all they must be warm. No need in wearing boots and coming home with frozen feet. Second, the must be stylish. Mind you, in a storm it would not matter, but otherwise what woman wouldn't want to wear stylish footwear? Excellent to see these boots . Like these all here . Really this is nice blog about hunting boots.hunting boots is most important product for every hunter.i like your reviews and follow this.This is fantastic post on Fantastic Hunting Boot for the Coldest Temperatures.I got much required information from your article.lot of thanks for nice sharing.i hope you will be write about hunting boots buying guide.Thanks.